I chose to write about dogs. They are magnificent and deserve a good home! We all know how awkward it is trying to greet a barking dog. Sometimes it's hard to tell if it's an aggressive dog barking at you or maybe a dog is just trying to get your attention in order to say hello. How to correctly approach a barking dog isn't always easy. 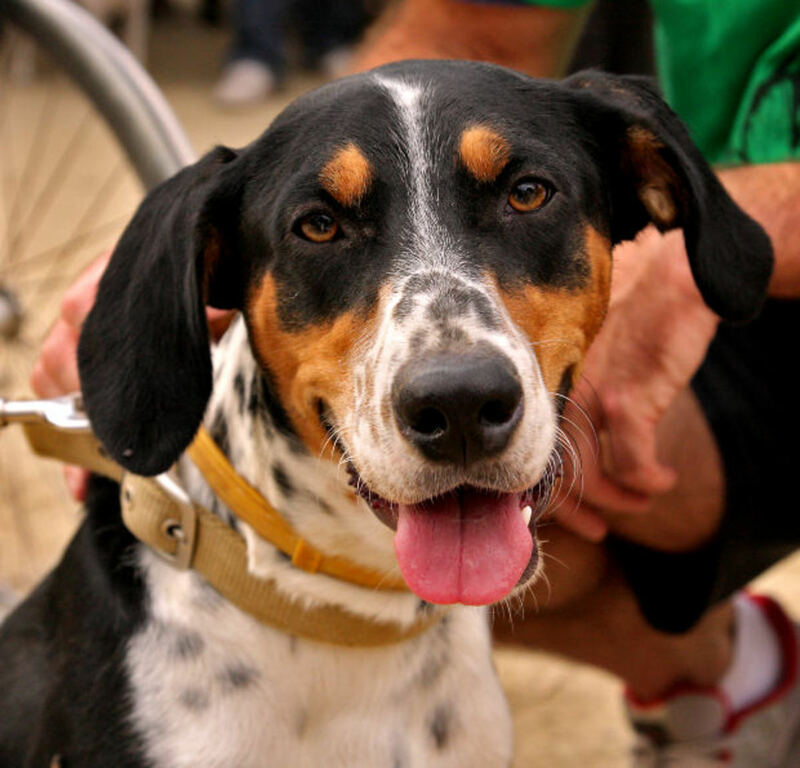 In fact, it can be quite difficult and scary at times, but having the proper knowledge on how to rightfully greet a stranger’s dog or your best friend's dog can make the world of a difference on how a new dog reacts to you and you react to a dog. 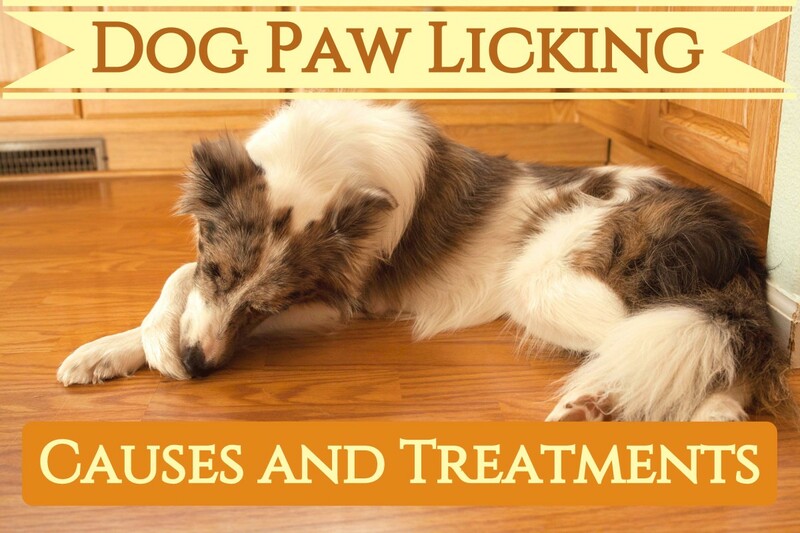 With a few key basic strategies and know how, you'll be able to deal with any barking canine in no time. Now here's what you need to know. 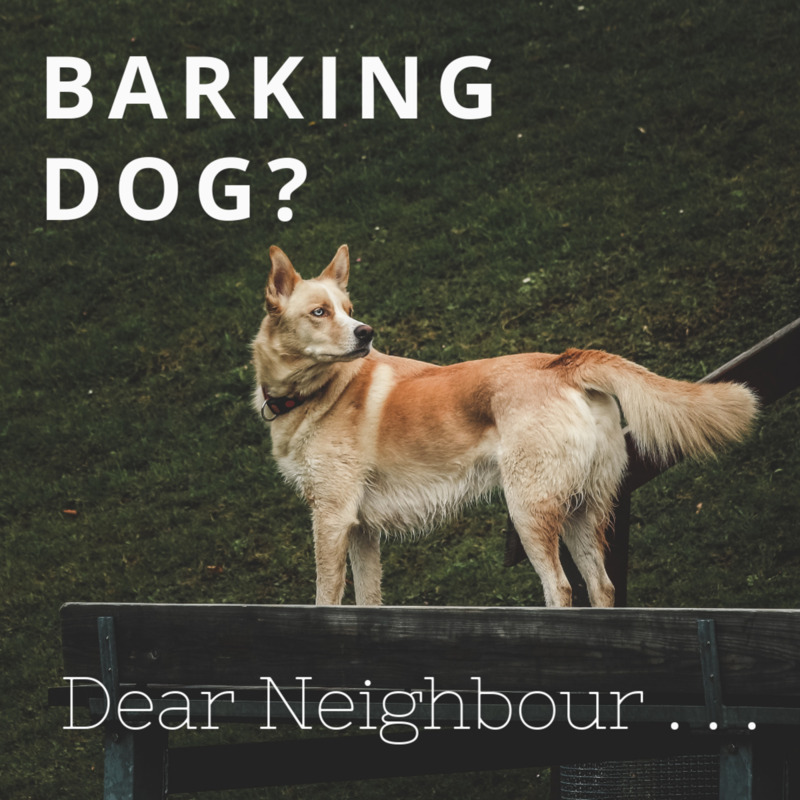 How Should I Greet a Barking Dog? When a dog barks at you, here's what you should do. Slowly walk towards the barking dog, but still keep your distance. If he or she seems to be growing angry or aggressive, don't walk any closer. Give the dog some time, and try to read the dogs emotions thoroughly. Remember: Sometimes it's best to let a dog come to you, instead of you coming to the dog. Many barking dogs will naturally keep their distance from you until he or she feels comfortable enough to see what "the new person" is all about. If you feel safe to proceed in meeting distance with the canine, you may walk a little closer in slight precaution. Do not look the dog in the eyes. 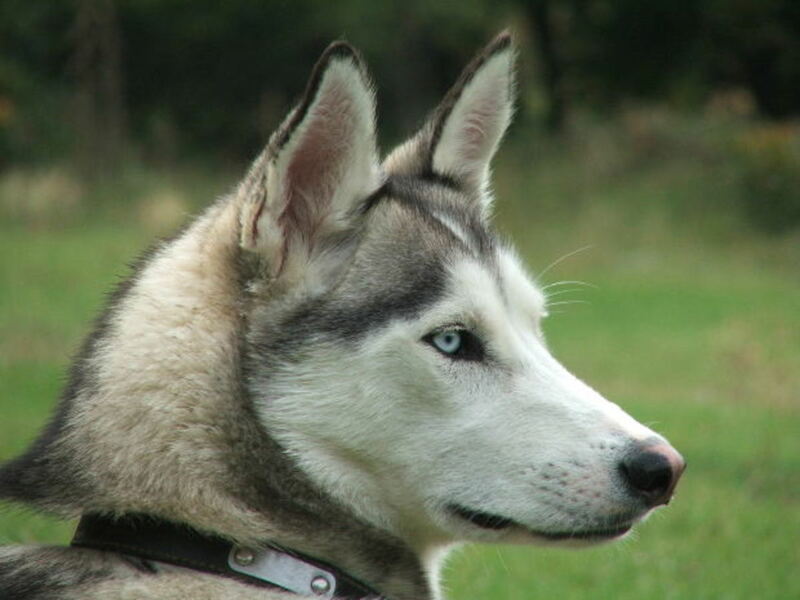 Dogs can usually take direct eye contact as a challenge and might even attempt to attack on you, though usually they will only snap or threaten if that's the case. The safest thing to do is just to look down at the dog's paws and away from the face. Keep in mind, if the dog seems rather neutral or hard to read give the barking dog some time to rest. Eventually it should become quite apparent how the dog feels about you. 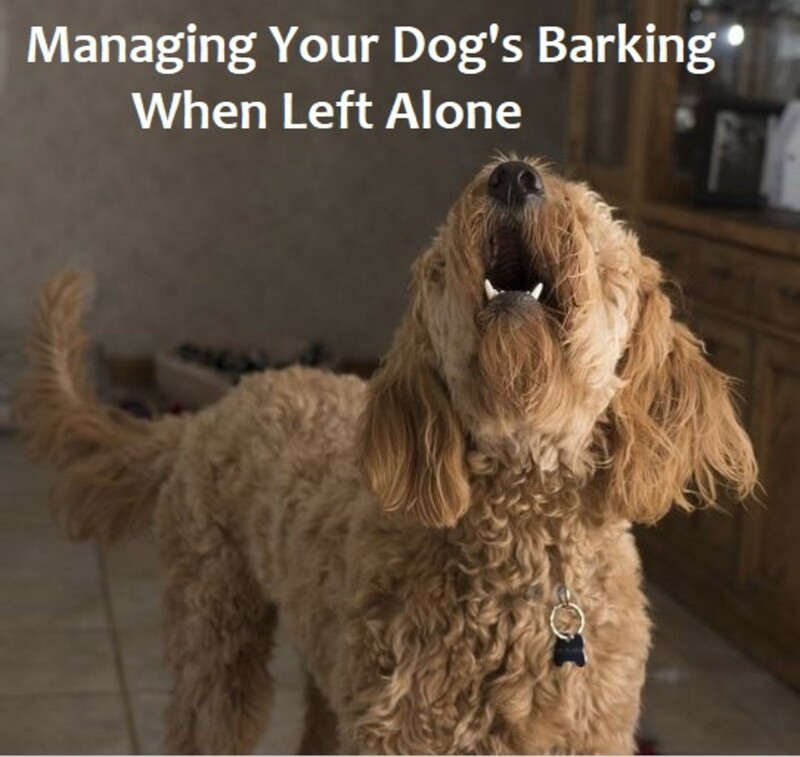 Usually when the dog stops barking or the dog barks grows more quiet, this may mean the dog is no longer in excitement or threatened by your presence, just as long as the canine isn't growling of course. If the canine seems friendly enough, you may now extend your hand out towards it from a respectable distance. Give the dog enough room to choose whether or not it wants to smell your hand. If the dog has not interest in further greetings, do not make it greet you. 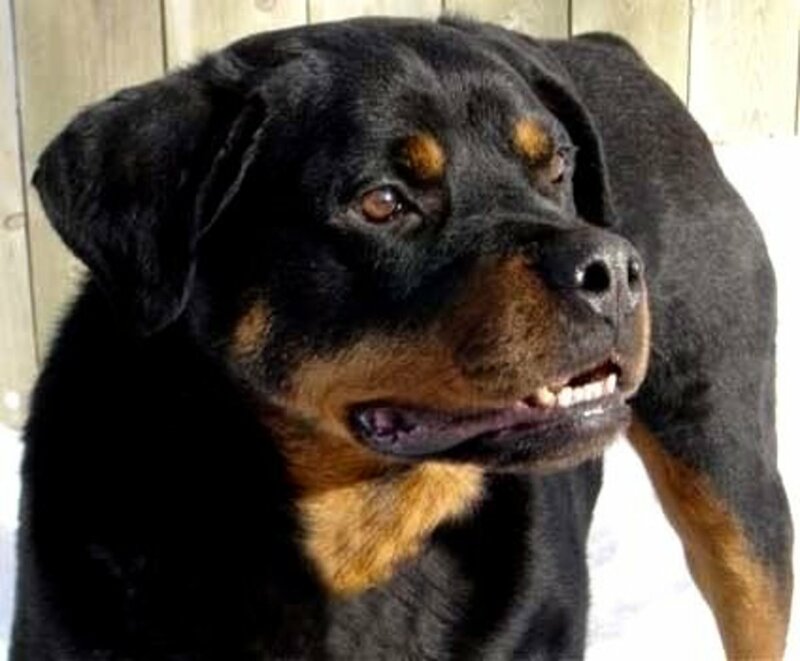 Keep your extended hand in a clenched like position so that incase the canine does bite, it will not be able to bite off your fingers or truly injure your hand. 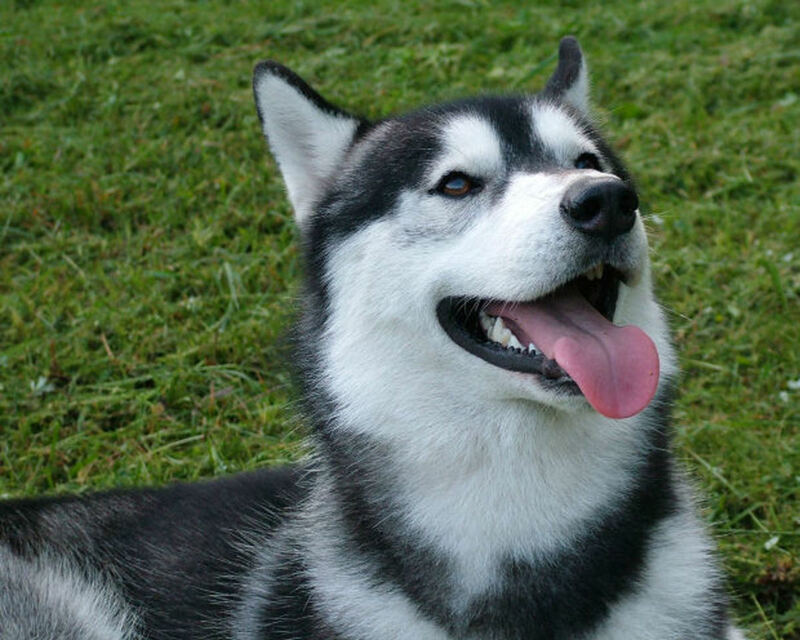 Use a gentle voice when talking to a dog. Your soft tone of voice will let the dog know that you have no intentions of harming it or the owner. Before trying anything else, let the dog have a bit of time to calm down in case it hasn't already. If the dog proceeds to bark, and then just leave it be. If it's a dog that you know you will encounter again, then you can slowly build a relationship and trust of the dog over time. Remember: Do not go near the dog or even pet a dog when it has its toys, bones, or any other possessions in its mouth. Some animals are overly protective of their belongings and without prior notice could snap or bite at any moment. It's important that people do not pet new dogs or dogs in general when they're eating. Just like possessions dogs can become in particularly weary and may become angry or dangerous when their food is being threatened. Don't rush things. If the dog wants to become friends with you it will let you clearly how it feels in time. 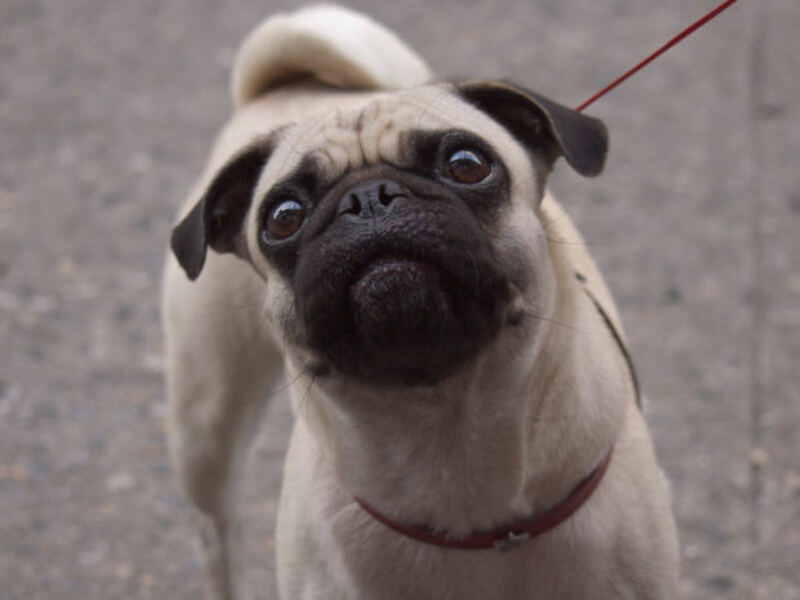 If a dog is not entirely sure or seems nervous it might be best to never even approach when the dog barks at all, but to let the canine greet you first. If all goes well, which it usually does, you'll have yourself a new pal in no time! Dogs are social animals, and they love people. 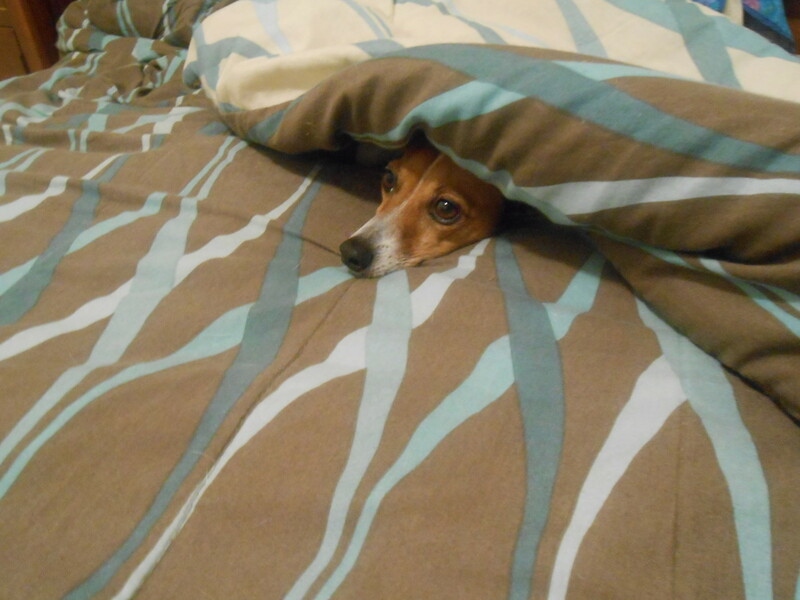 Most dogs love all people, but from time to time there is a bad pea in the pod. That's why you need to be careful. Just like you might feel a bit threatened, scared, or cautious with a canine, the dog is probably feeling the same way you do. Often times the reason why dogs bark at people and other dogs is simply because they want to summon their fellow pack members to engage in playtime with the new comers. 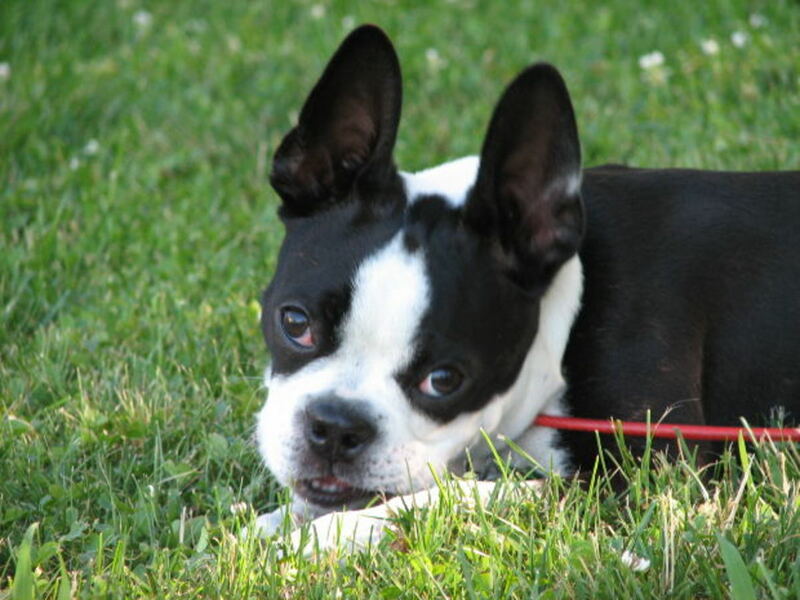 However as many of us know, dogs bark to get attention or because a dog is angry, frustrated, or feels threatened. There are honestly many explanations to why dogs bark. 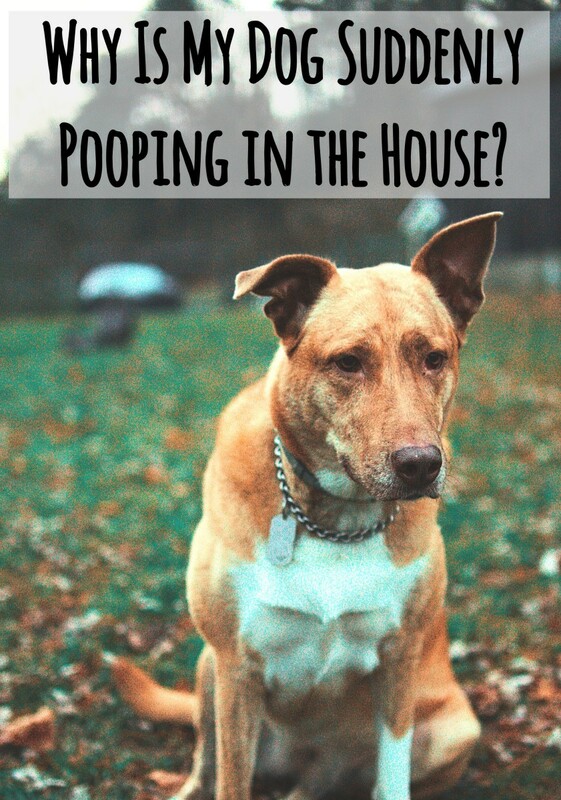 It's just a matter of putting the animal's body language and the circumstances of why a dog is barking all into consideration, so that you can correctly determine the dogs overall feelings and emotions towards you or anything else for that matter. And I'd like to thank SamboRambo, an amazing writer who is engaged in the PetHelpful community, for giving me the suggestion to write this article in the first place. I really do appreciate it SamboRambo! You never said what to do if the dog continues to bark without calming down. The assumption that the dog will eventually calm down, doesnt help all who are afraid of dogs. 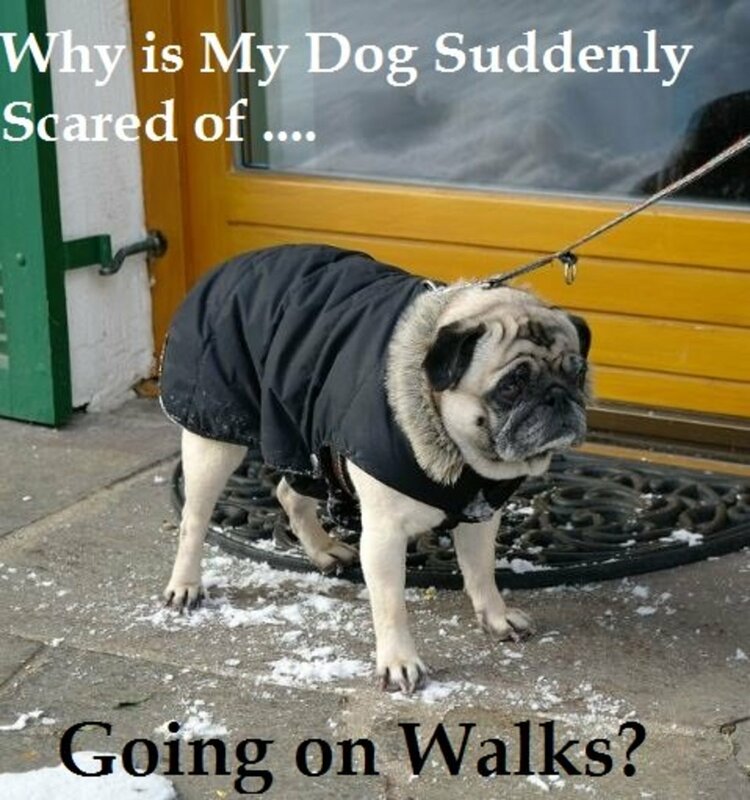 For instance, there are times when owners dont chain their dogs, and they start barking at you, what to do? Nice hub, and glad to help. What good advice! Our border collie is alright with people that have a dog with them but he is nervous of people who don't have a dog and he will bark at them if they try to approach him.I guess he only trust people that have dogs.